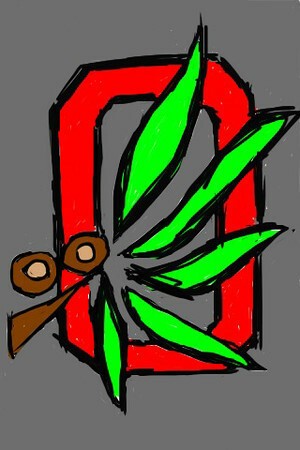 Drawing of an older Ohio State logo, made in Zynga's Draw Something app. 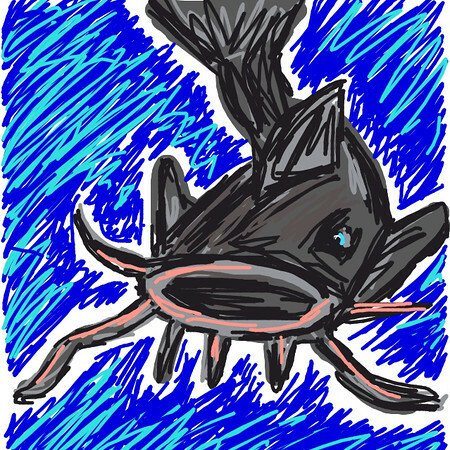 Drawing of a Catfish, made in Zynga's Draw Something app. 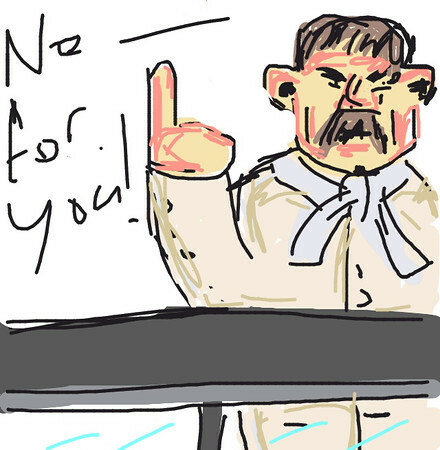 Drawing of Soup Nazi from Seinfeld, made in Zynga's Draw Something app. 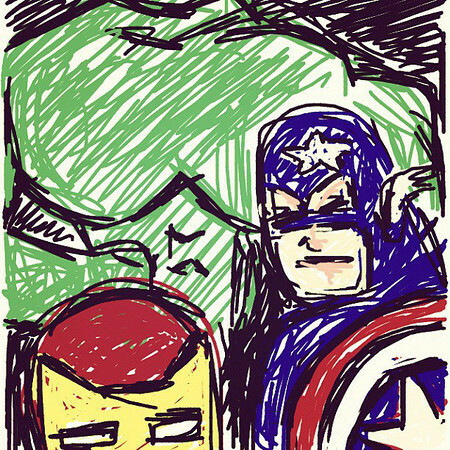 Drawing of a The Avengers, made in Zynga's Draw Something app. 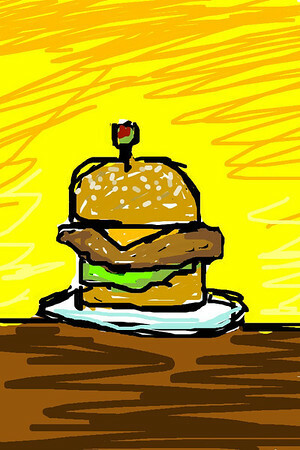 Drawing of a burger, made in Zynga's Draw Something app. 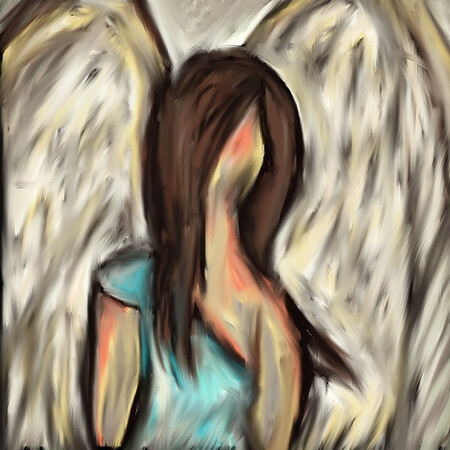 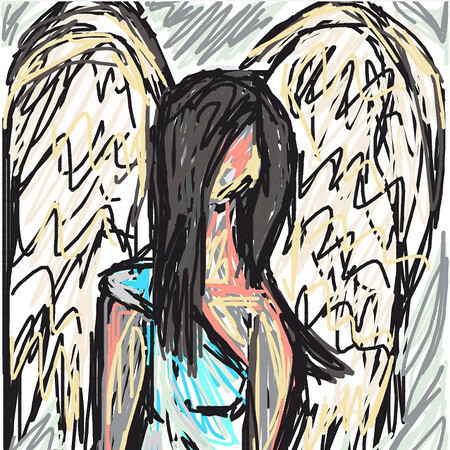 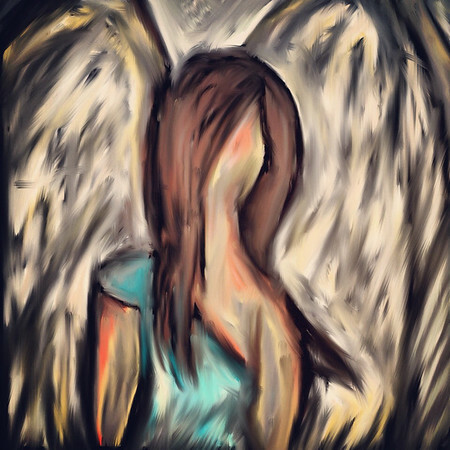 Drawing of an Angel, made in Zynga's Draw Something app. 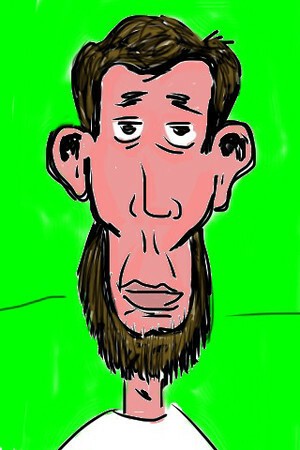 Drawing of Abraham Lincoln, made on my, iPhone. 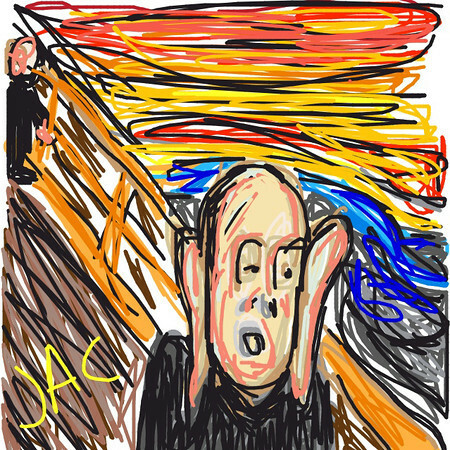 Drawing of Edvard Munch's The Scream, made in Zynga's Draw Something app. 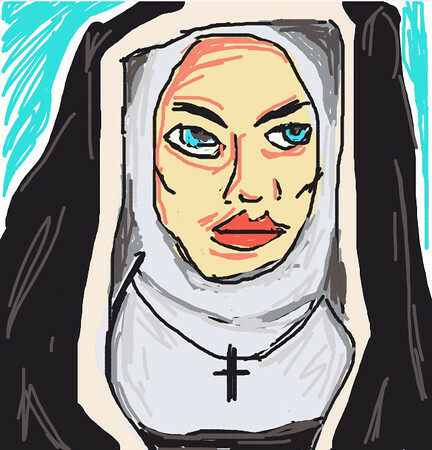 Drawing of a Nun, made in Zynga's Draw Something app. 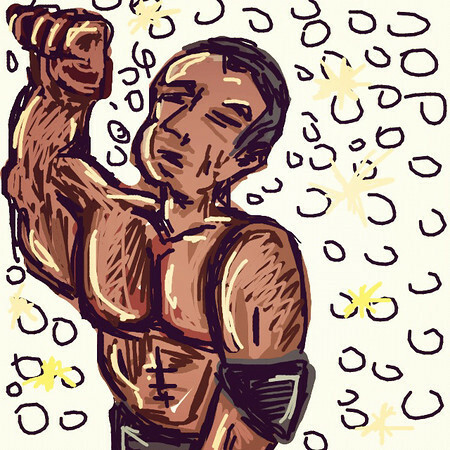 Drawing of Francis Bacon, made in Zynga's Draw Something app.